Extension "A" TL 35 Kit: to extend the length of the mezzanine, from 460cm (minimum extension) => (*). Extension "B" TL 35 Kit: to extend the width of the mezzanine, from 368cm (minimum extension) => 537cm (maximum extension) // Adjustable each 10 cm (*). 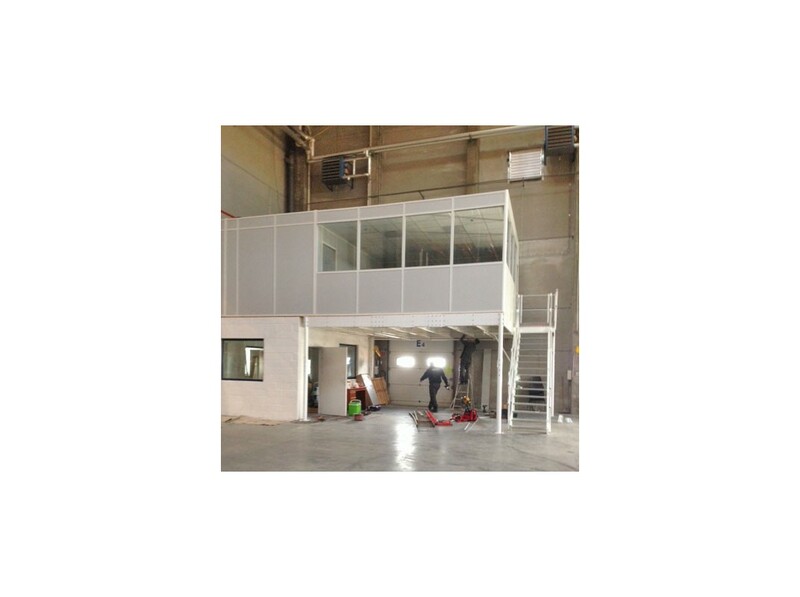 (*) The surface of wooden boards given is bigger than 35m² that allows mezzanine floor reaches the wall. This prevents the existence of dangerous and unsightly gaps.